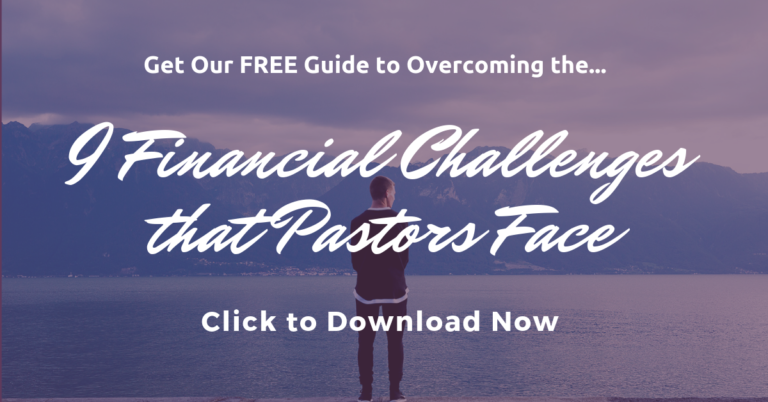 Are Pastors More Susceptible to Money Scams and Ponzi Schemes? Are pastors and Christians more susceptible to money scams and ponzi or pyramid schemes than others? And if so, why? I’ve wondered this recently, as I’ve read stories of pastors, churches, and Christians being duped out of hundreds, thousands, and millions of dollars by scam artists that everyone trusted. Last month, I read a story in our local news about a pastor who was defending a member of his congregation who was being investigated for an alleged ponzi scheme that targeted friends from his church. Sadly, this pastor had already been victimized a few years ago in a $10 million ponzi scheme, where he lost $1.5 million of his own family’s wealth. But in this separate incident, he refused to believe that a current member of his congregation would be running a similar type of scam. We want to believe we can trust others who call themselves Christians, so we let our guard down regarding a deal that might sound too good to be true. It sounds like God is “blessing” the perpetrator…uh…”investment” manager, and other investors, with high rates of return…so why wouldn’t he want to bless us too if we got involved? We fall for the thrill of being part of an exclusive, private offer that is not just open to anyone. Again, we might view this opportunity as a blessing from God. We haven’t saved much in the past, so if we invested now, we’d have a chance to catch up or even get ahead. I asked one of my mentors, who also happens to be an extremely successful financial advisor, and also a Christian, how pastors and Christians can best protect themselves from money scams and ponzi schemes. He suggests that the best way to protect yourself from a bad investment is to ensure that when you do invest, you do it with a reputable third-party company. Don’t give your money to someone who says they’re going to manage and invest it within their own funds or accounts. Insist that it be managed and invested in a custodian account that is in your name and held by a reputable brokerage. In my friend’s financial advisory business, he guides his clients with regard to the types of investments they should make, what funds they should invest in, and in what amounts (based on their goals and objectives), but he doesn’t put their money into his own accounts. Instead, he puts their money into funds or accounts that are in their own name, and managed by well-known 3rd party firms. The clients receive investment statements directly from those firms each month or quarter, and they can contact those firms any time, or go online, to see what’s happening with their investments. If it sounds too good to be true…it probably is! What do you think? 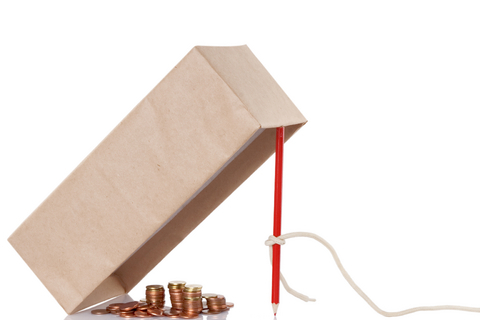 Are pastors and Christians more susceptible to scams than others? Please share why or why not.